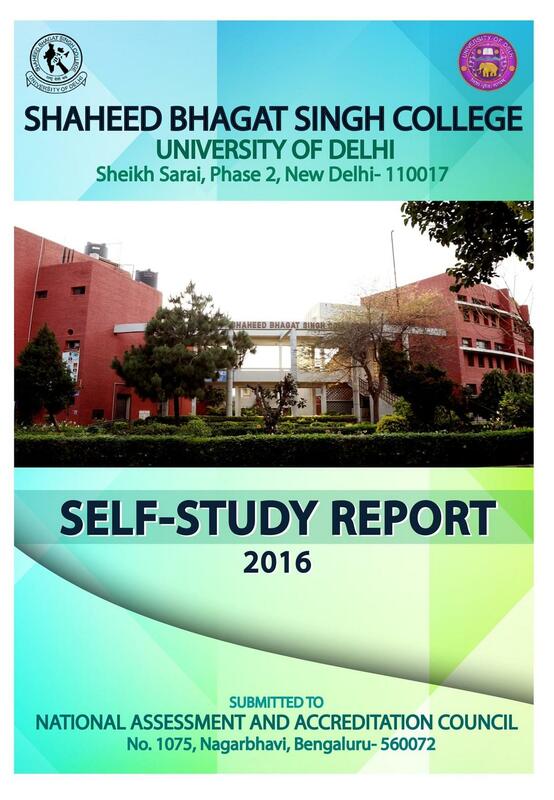 Shaheed Bhagat Singh College (SBSC) is a co-educational institute which was established in 1967. 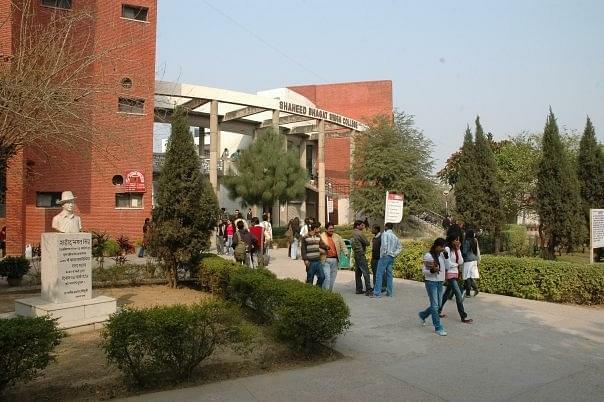 It is a constituent college of the University of Delhi. 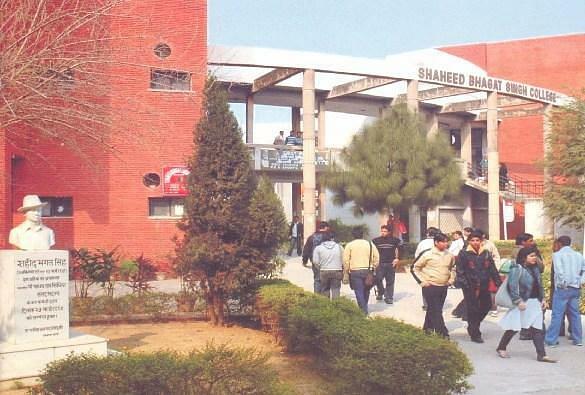 The college is named after Shaheed Bhagat Singh, an Indian freedom fighter who believed strongly in social justice. 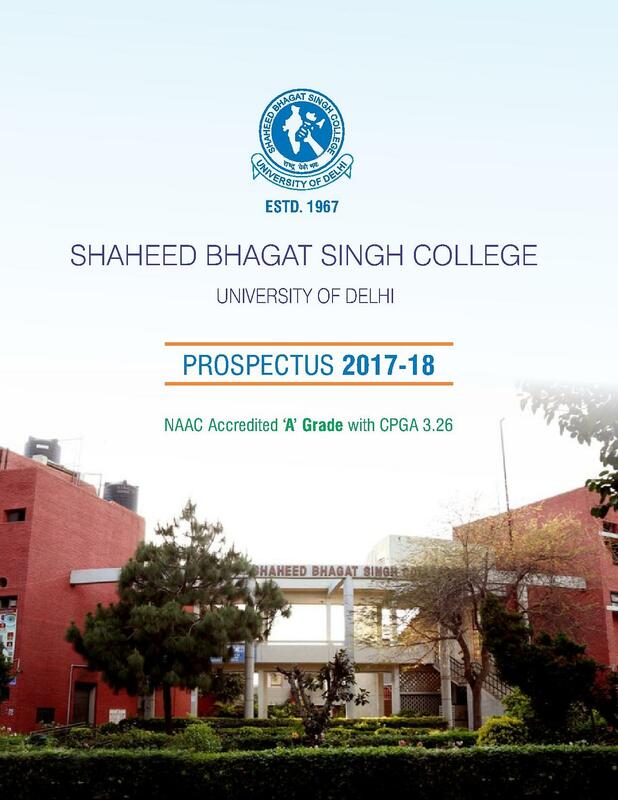 Shaheed Bhagat Singh College is considered as one of the best colleges that provide Full-Time Courses in the field of Commerce and Arts. Nearest Metro station is Malviya Nagar approximately 3 km away from the college. 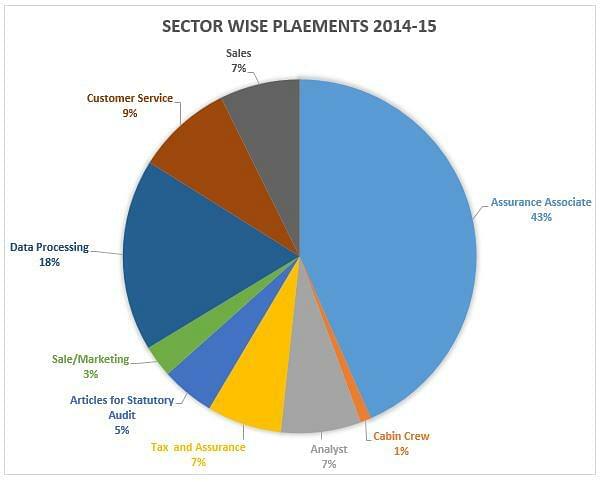 The college offers Three Year Choice Based Credit System (CBCS) Undergraduate Programmein B.Com, B.A and B.Sc. 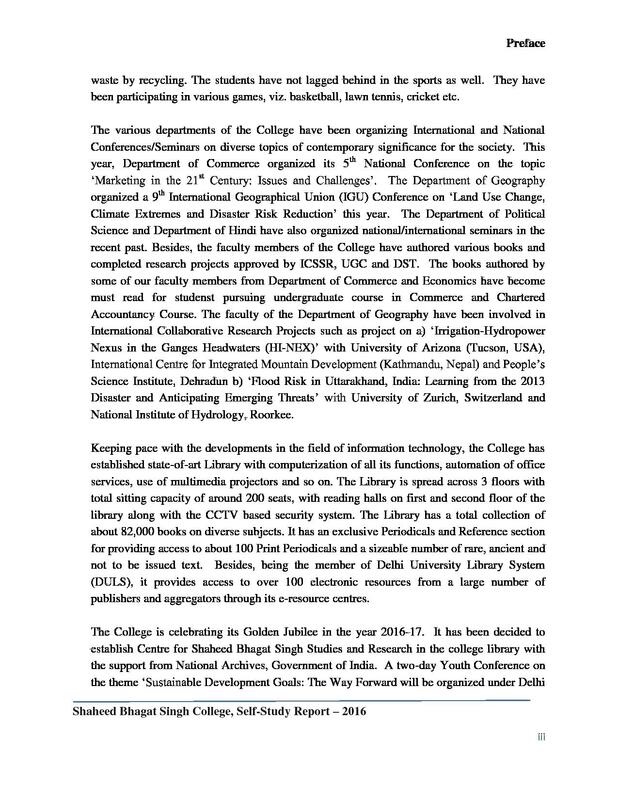 SBSC also offer a 2 year full-time Master in Commerce (M.Com) Programme of University of Delhi. 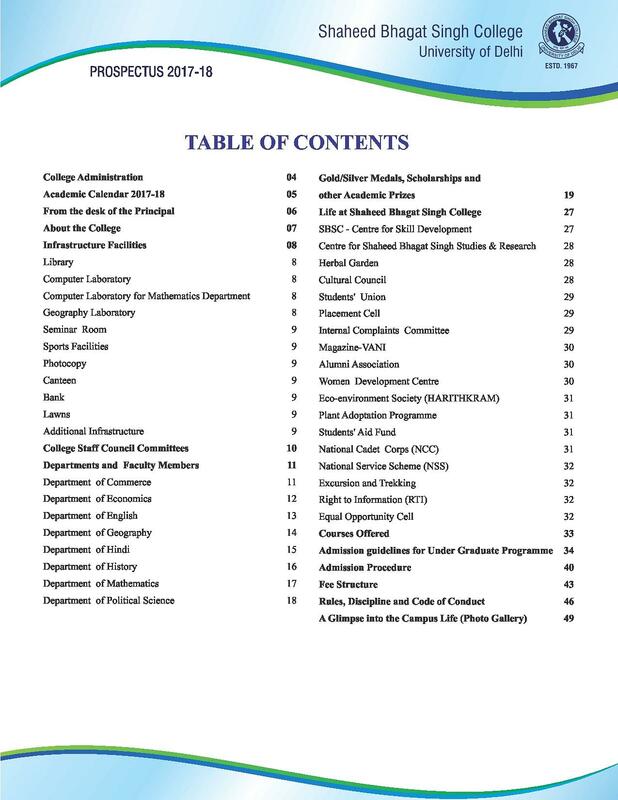 Also, Check Shaheed Bhagat Singh College Fee Structure. The college offers full-time Under Graduate programs like B.Com, B.Sc and B.A. in many disciplines. 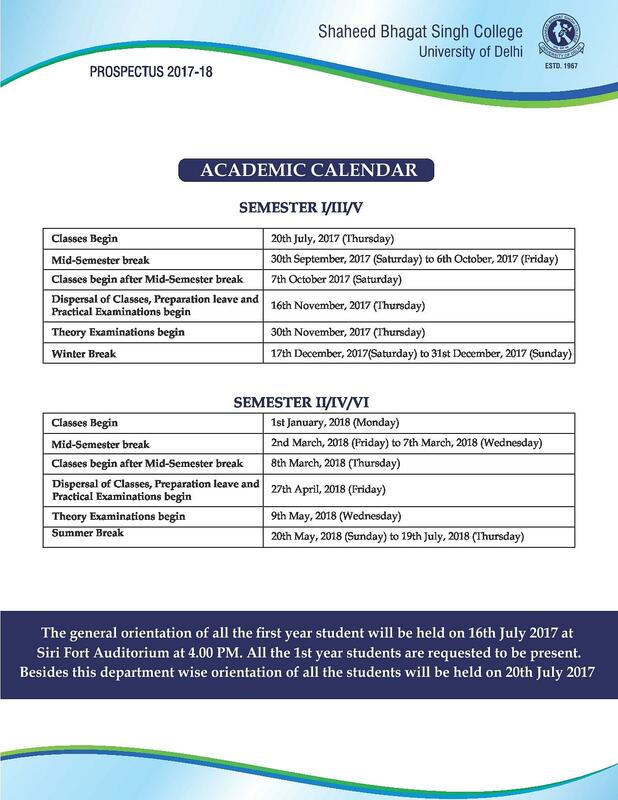 Admission in Bachelor’s Degree is done on the basis of marks scored in 10+2 level or equivalent in relevant discipline. The number of seats available for admission depends upon the nature of courses opted by the eligible candidates. SBSC provides a 2 year full-time Master of Commerce (M.Com) postgraduate programme. In order to seek admission in PG courses, one must hold a Graduate degree in relevant discipline as the selection will be based on the marks scored in the pre-qualifying examination. To be awarded to a third-year GirlStudent admitted on the basis of SC/ST concession. To be awarded to a student who has passed M.Com. (Final) obtaining Maximum aggregate marks [Previous and Final year marks added together] but not less than 70%. According to me, my college is very good in every way and it's progressing day by day becoming one of the premier institutes for commerce in India. 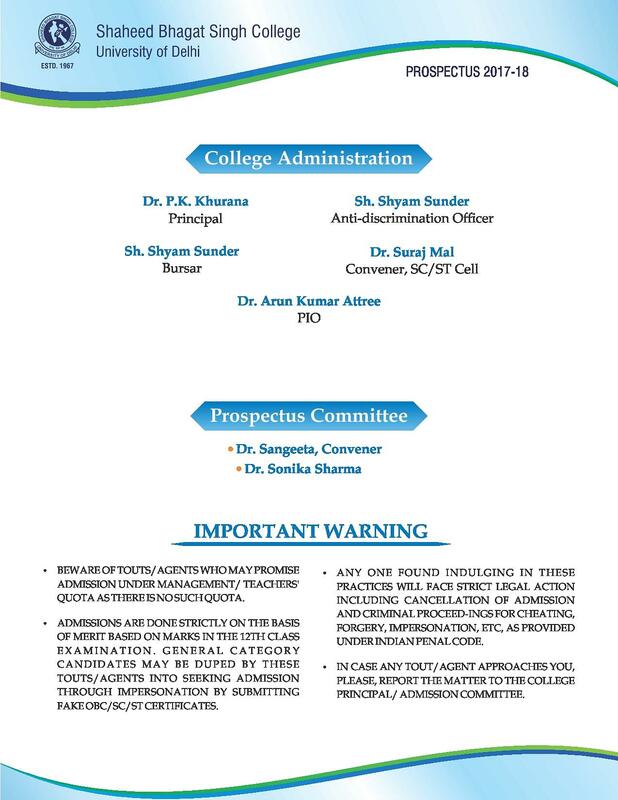 The management of our college is also very good. Our principal is the chief motivator who motivates us in every path. There is no hostel facility. Also the surrounding area is local . The college canteen is not so good. Overall, the college is a perfect blend to seek education in mix with with leisure opportunities. College management is overall good and efficient enough to keep working in an effective manner to make SBSC an unforgettable experience for all it's students. College mangement is not that supportive but yeah they are helpful at time suggest a way out tl get of any situation. "A perfect blend for seeking knowledge and leisure together"
I got to enter into SBSC by having scored 94.5% marks (Best four) in AISSCE, 2017. I got admission on the basir of merit ..the whole point is in DU one need not to give entrance for B.A. "Disciplined and Friendly with Good Infrastructure"
I scored 93.6 in 12th Boards in Science. However I took up Political Science to pursue Civil Services and also since I wanted to pursue an academic subject. 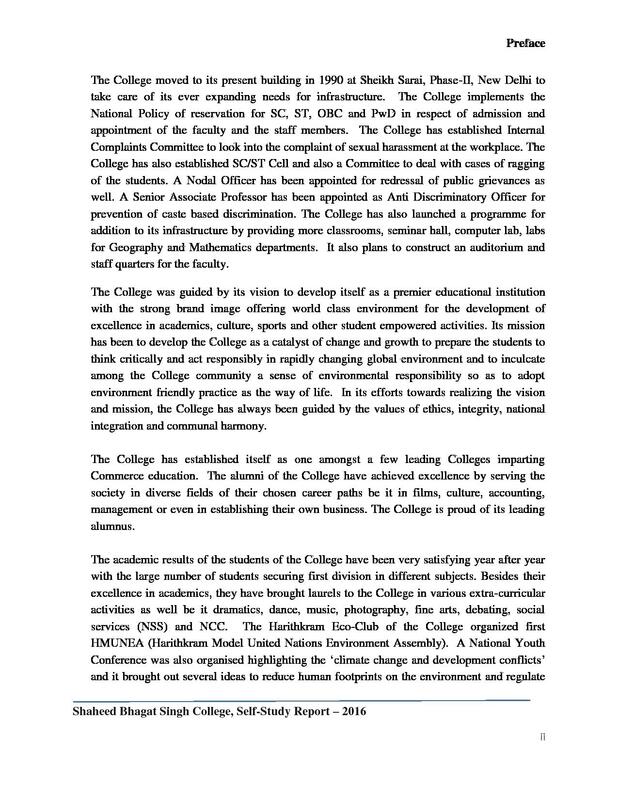 This is one of the best colleges in terms of campus environment in South campus colleges.